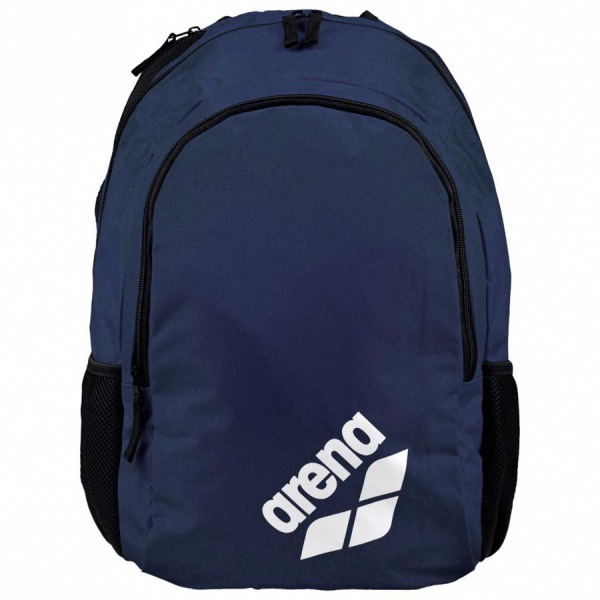 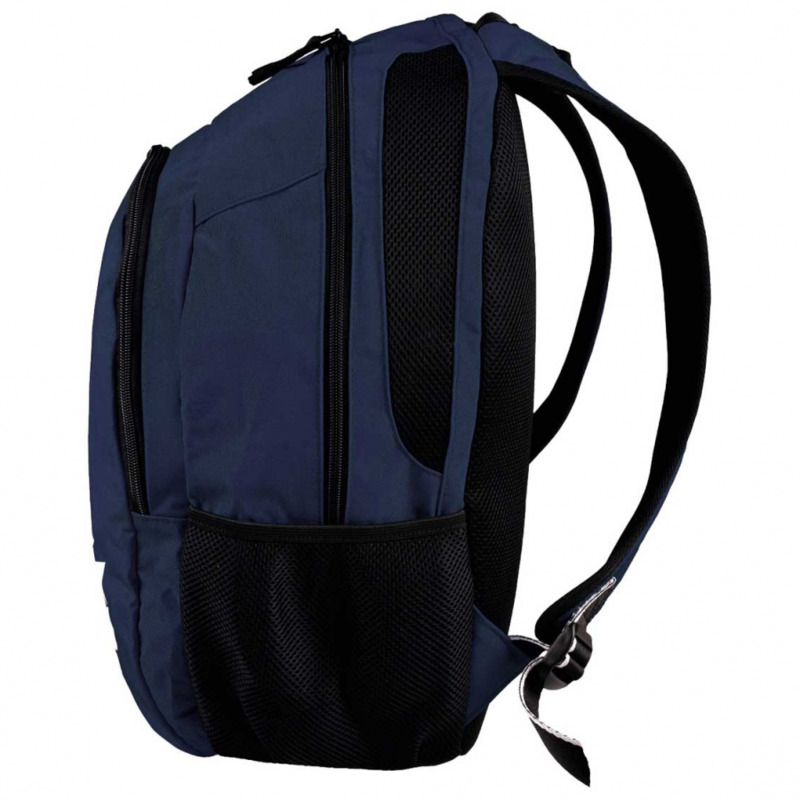 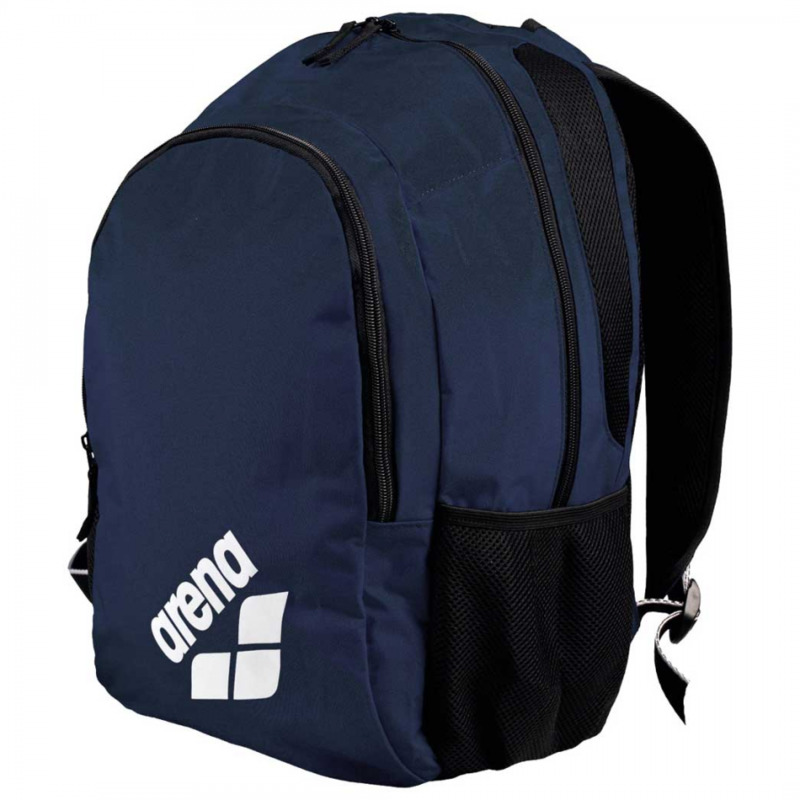 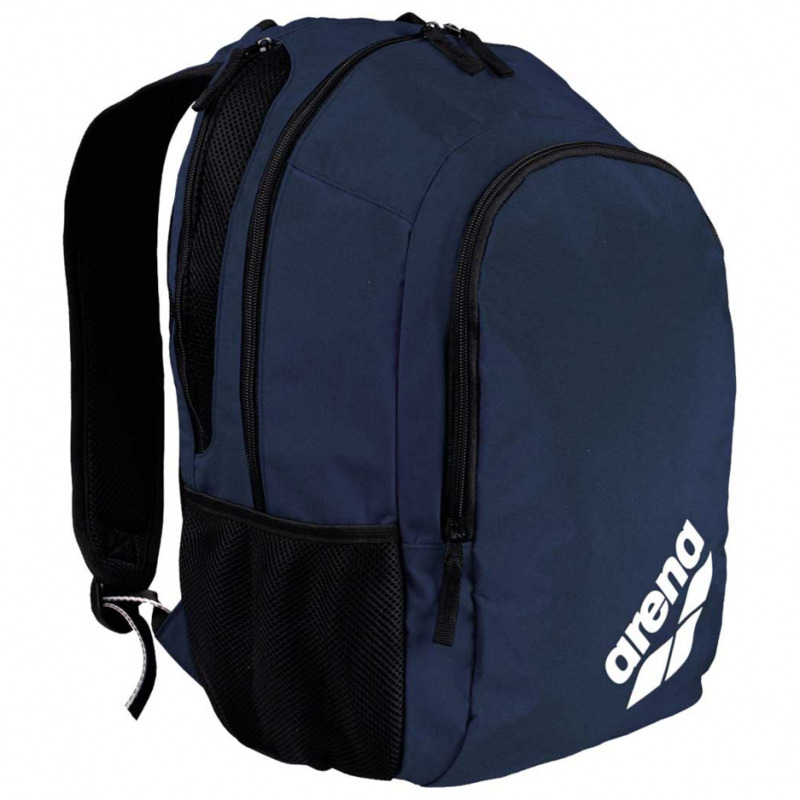 The navy blue Arena Spiky 2 backpack is part of the Team Line range. 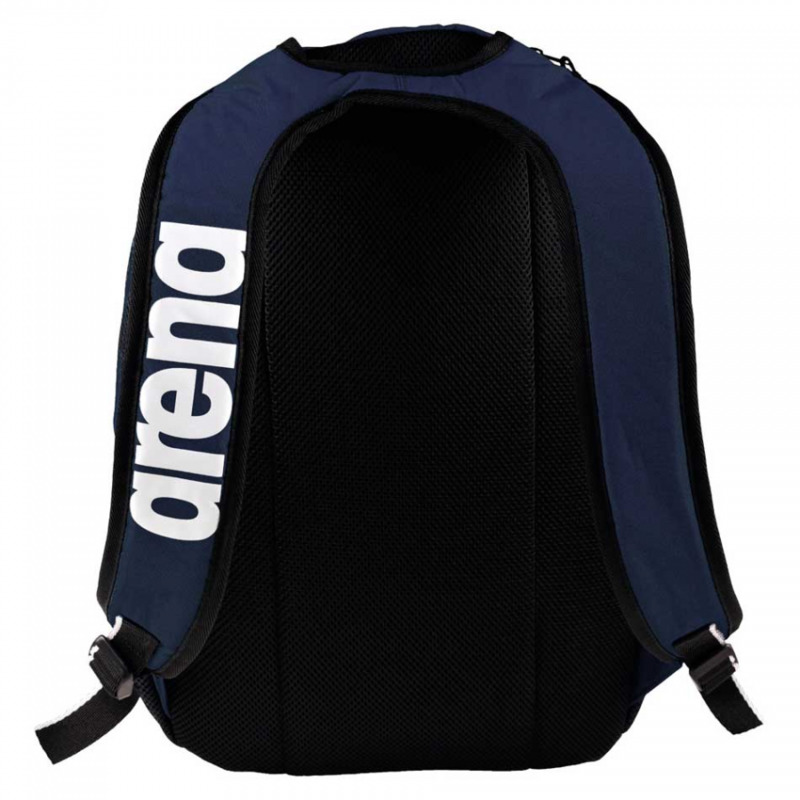 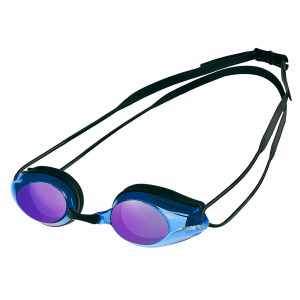 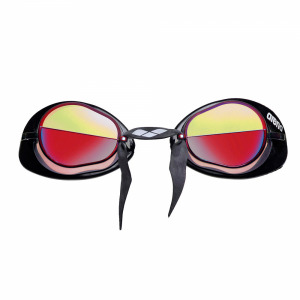 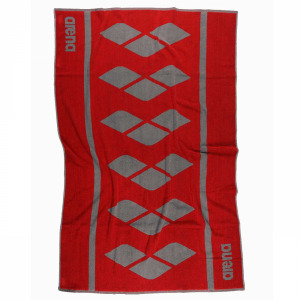 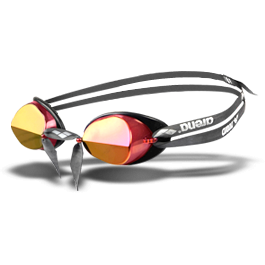 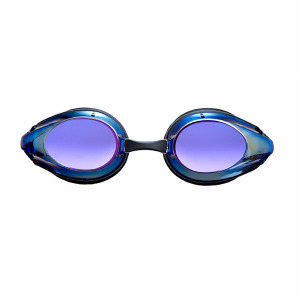 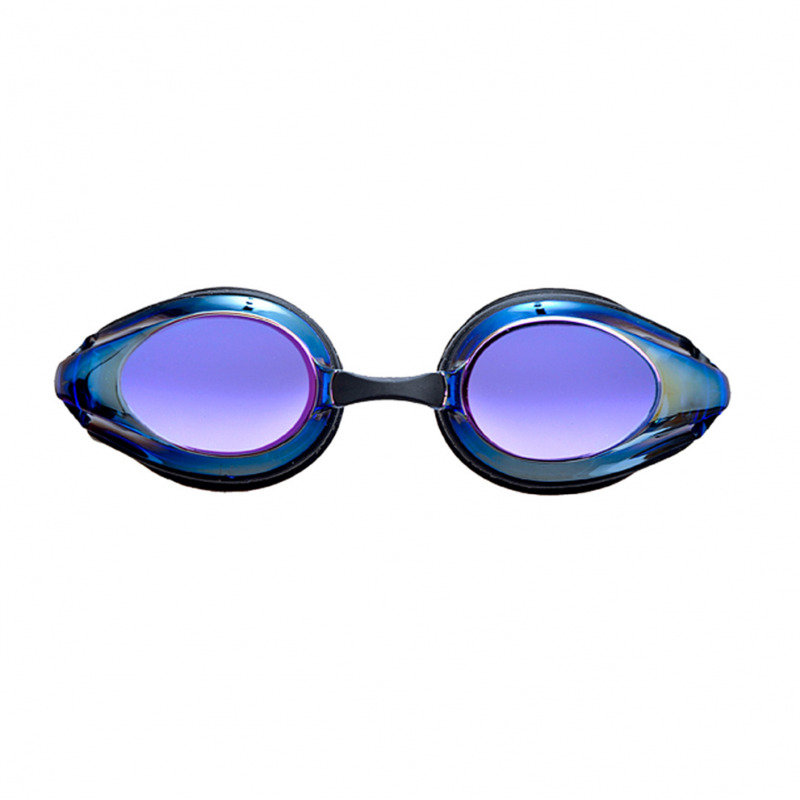 The water resistant polyester coated PVC makes it perfect for carrying wet swim gear and the ventilation of all compartments allows for moisture control. 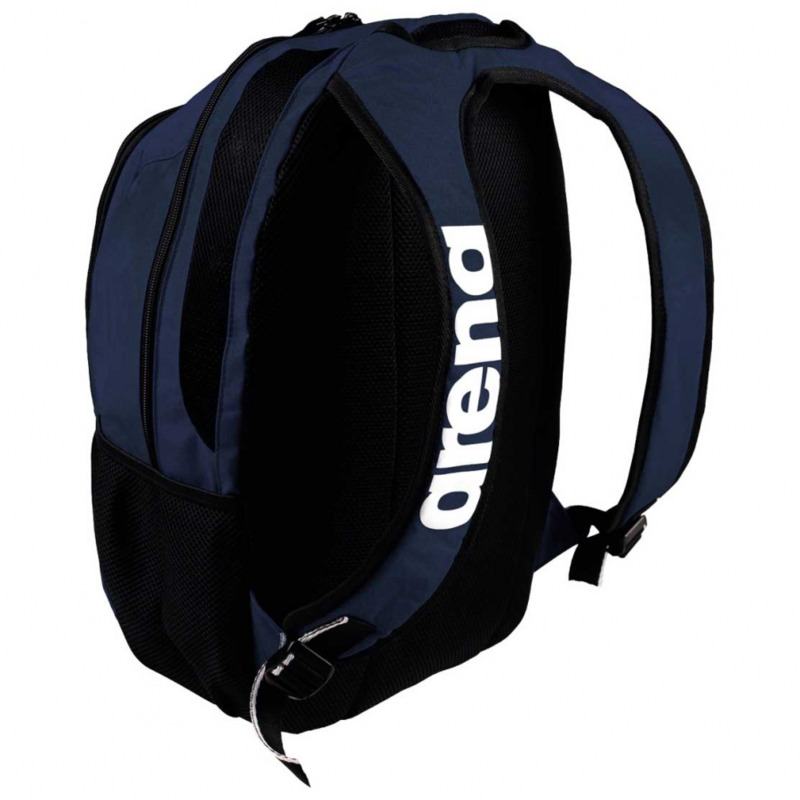 There is a harness strap system with mesh inserts, a reinforced bottom and the back panel is padded.